When the mood strikes – to buy a home – who do you call first? 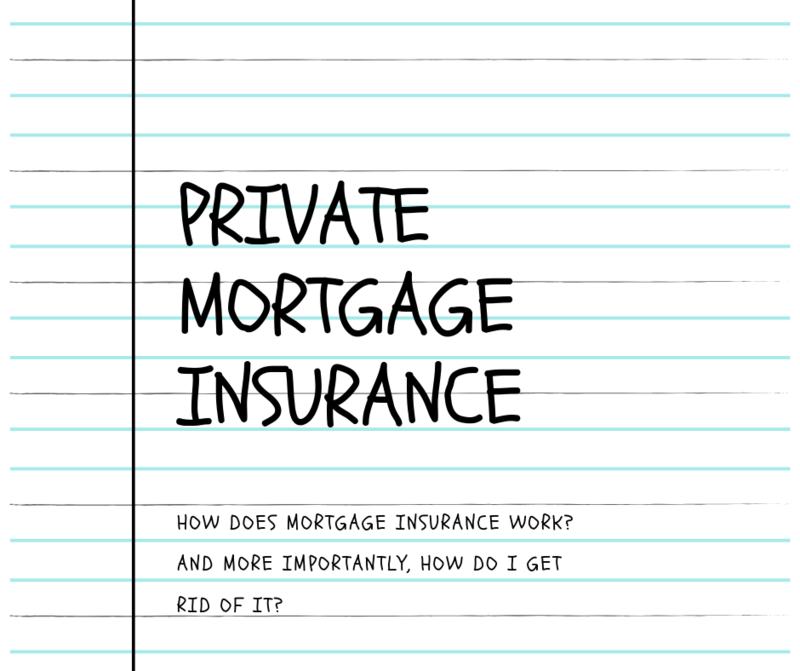 Mortgage Insurance – How do I get rid of it?! 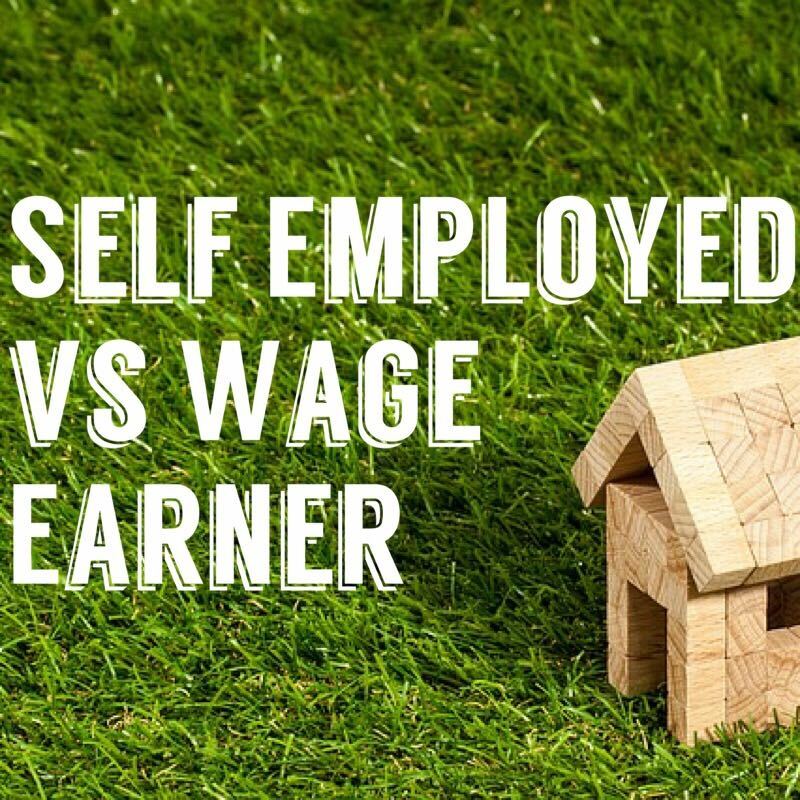 Who’s got it better – W2 Wage Earners or Self-Employed Borrowers? Did you know a seller can pay off a buyer’s debts to qualify them for the loan?